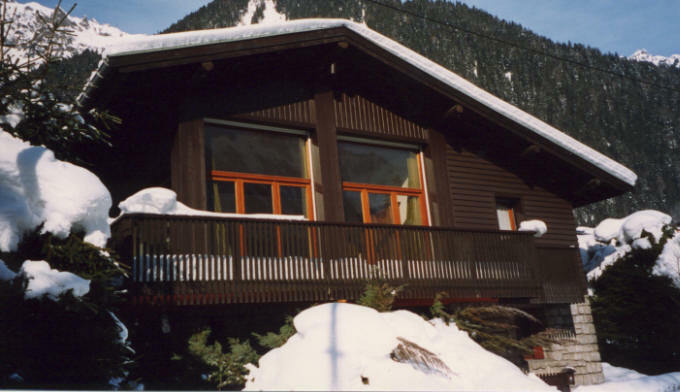 Mountain Riders offer both chalet & self catering accommodation in the resort of Chamonix. Self catering accommodation (pictured right) is located in the town centre. The chalet (pictured left) is adjacent to the Brevent lift & nursery slopes. For prices & more information see our website. 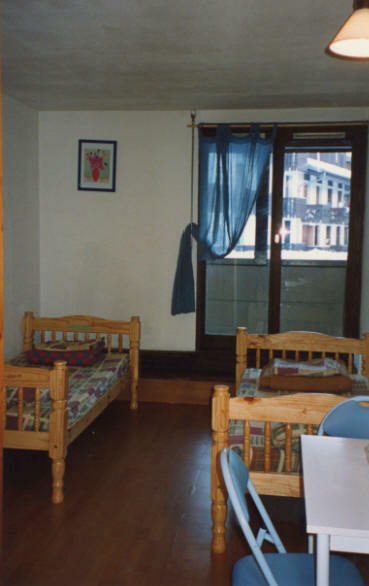 Our privately owned studios and apartments are located in the heart of Chamonix within a few minutes walk of the many cafes, bars and restaurants. Each studio and apartment has its own bathroom and kitchenette with all cooking utensils, cutlery and crockery provided. Bed linen and blankets are also provided but we do ask that you bring your own towels. The apartment block also has a supermarket, tabac, restaurants, fast food bars and launderette with close access to the Chambus for transport throughout the valley.